Organic traffic is a critical metric of digital marketing. It plays a role in your lead generation and conversion tactics. Organic leads are valuable because they have an implied interest in your business since they already searched for your keywords on Google. In order to increase your organic traffic, you need to practice SEO. By getting better organic SEO tips, you’ll attract more users and leads to your site. SEO is an inherently flexible practice. You can always adapt it to your given industry by adjusting certain aspects of the strategy. In other words, every business in any industry needs to practice SEO. The good news is you can tailor a strategy to fit your exact needs based on your goals and target audience. 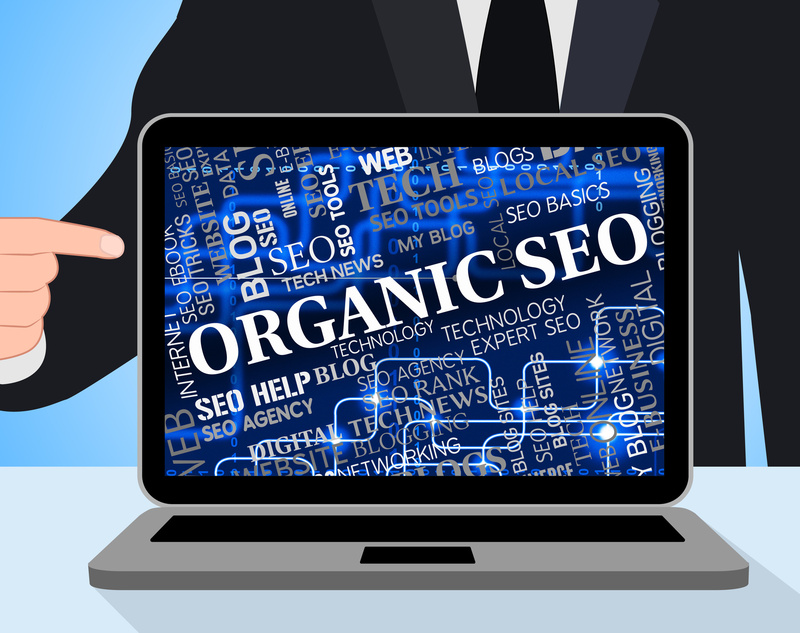 Here are 3 organic SEO strategies you could implement in your business. Everyone knows at this point that blogging can be essential to growing your online presence and getting recognized in your industry. Blogging expands your website’s topic coverage and gives your audience more ways to find your content and discover your brand. Content can be very general, or it can be highly targeted. One of the best ways to drive traffic through SEO is through writing posts that engage your audience and are focused on long-tail keyword phrases. Any word or phrase that’s an extended version of your target keywords. Why Use Long-Tail Phrases for Content? It targets your content toward a very specific question, or search, that your audience will be performing. When they have a specific query like this, the results that show at the top are the ones that provide a specific answer. Keyword research is often misjudged as a difficult and time-consuming process, partially because Google has made the Keyword scanner accessible only to Adwords users with an active account. However, there are plenty of alternative tools and even the Keyword Planner is still great for long-tail research if you have an Adwords account with a dummy campaign loaded. To find long-tail phrases, you first have to use a keyword research tool to locate commonly searched target phrases. Once you have, simply search these phrases in Google and scroll to the bottom of the page, where you will find a “Searches Related To” section. Here, you can often find long-tail phrases as recommended searches. 2. 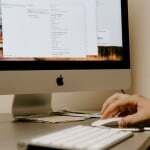 Do Customer Reviews Affect SEO? The answer is a definite yes. Here’s what customer reviews are beneficial for. This is perhaps one of the most important reasons for businesses to have positive customer reviews. Although Google takes many factors into account for its map rankings, positive reviews that rate the business highly greatly improve its ranking. When people search Google for information about a certain industry, a number of local businesses will appear next to the search results. Again, which businesses will appear depends on a number of factors, such as the proximity to the searcher, but customer reviews play an important role as to which businesses will come up. When people search for businesses on Yelp, they often choose to filter the results so that the highest rated businesses appear first. Customers leaving reviews on your website can greatly improve its page rank. This is because Google highly values websites that receive comments or reviews from readers because it shows Google that the site is active, up-to-date, and authoritative. It’s not for nothing that websites such as the BBB and other review sites have a very high Page Rank. Most SEO strategies focus only on text-based searches. But in 2016, 20 percent of mobile queries were vocal. Google is even emphasizing giving customers better results when they use vocal features. If you’re not optimized for voice search, that means missing out on a huge chunk of your customers. Don’t fall behind the competition. Instead, understand why vocal optimization is important, and what you can do about it. Voice is changing the face of SEO. The majority of past competition has been over text results. Vocal searches will be a new battleground for digital marketers in 2018. You need to start now to win. This is most important for small businesses. 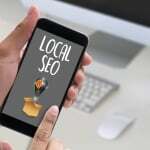 Over one-fifth of voice searches are for local results. This makes sense when you consider that most of them are coming from mobile devices. People want fast information about nearby services. There are a few things you can do to boost your vocal performance. If you follow these tips, you’ll be sure to jump to the top of voice rankings. The most important thing is using conversational keywords. That means using long keywords based on the way people ask about your business. Voice searches tend to be full sentences, so expect to use long, natural phrases. To find them, keep track of what people ask when they call your business, and how they phrase it. It’s also a good idea to build a strong FAQ page. This is both an opportunity to turn search terms into questions and a place to inform your visitors. If you’re a local business, you want to make sure to claim your Google My Business listing. People use voice search to find your name, address, and phone number. Customers reviews, voice search, and long-tail keyword phrases are a must when it comes to the organic SEO of your business. The amount of business you receive from online sources depends greatly on your organic SEO. While organic SEO may seem difficult at first, the right keyword tools can take you a long way and make your journey to success a lot easier. Are you struggling to get your small business off the ground? Let us help you with organic SEO tips.